We are proud to continue our sponsorship of this special team who have had unrivalled success over the last few years, with a brand of football based on passing and moving. Many of the squad have received recognition and attend academies and represent PEDSSA. This is the squad before the Dorset Cup Final in April. 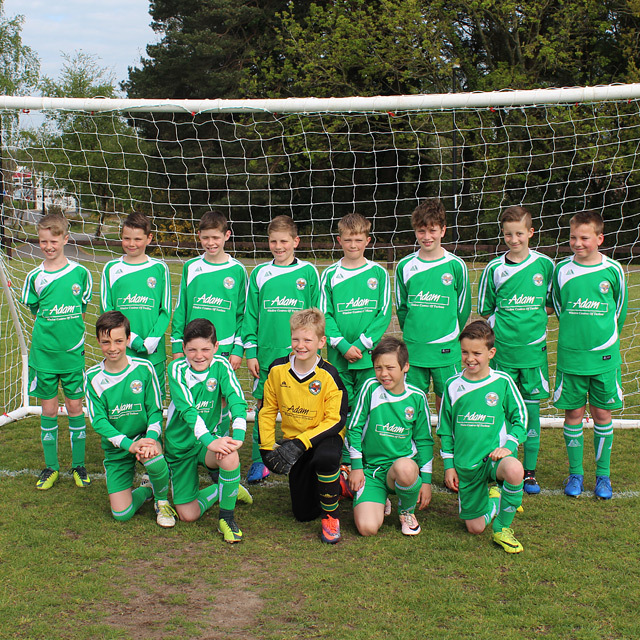 They also reached the Dorset Youth League Cup Final this season.